I see many travel bloggers putting on "best locations for Halloween", etc. and I just thought to be unfashionable and post something on the contrary. Halloween, as you know, is an annual feast observed on the 31st October in many countries and as many other occasions (including Christmas, they say), it is thought to have pagan roots. It is also typically thought to originate from a Celtic tradition. Its pagan spirit has been influenced by the Christian fests falling on1st and 2nd November, All Saints and All Souls, respectively. I will not go into details explaining the symbols of the day, etc. 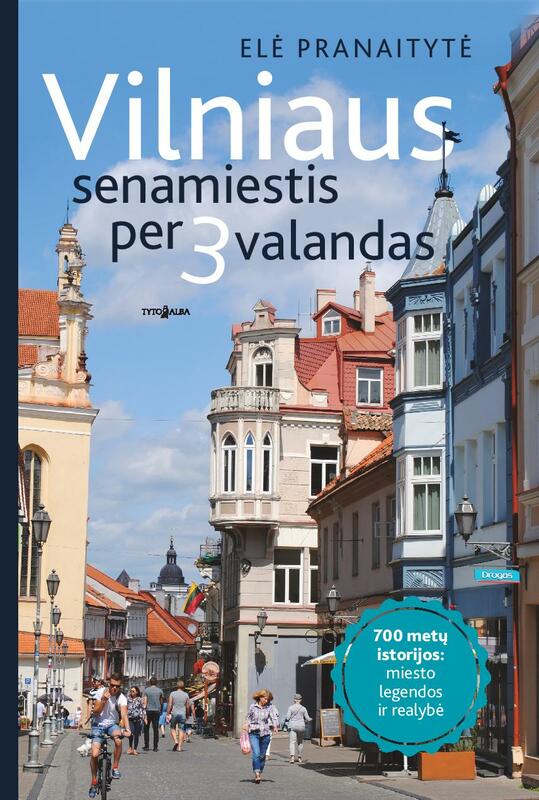 as I can hardly say anything new but I'd rather focus on the Lithuanian fest of All Souls/All Saints called "Vėlinės". It's difficult to distinguish between the two days as separate now because only one of them (November 1) is a public holiday and people hurry to do things in sometimes great distance and get back to work the next day (this year it falls on a Friday, a working day). It is the day people when visit graves of their dead (and sometimes forgotten and derelict graves of unknown people) and clear them, light candles and pay their respects. It is a grim day with no fun and games, like in other cultures, though old records show food being offered. I must say we have a graveyard attachment/culture: our graveyards are like necropolis, entire city of the dead that must be visited often (in smaller villages- even daily), graves kept neat, flowers watered and replanted, stone shiny, path clear, etc, etc. Cremation by fire is still a foreign notion but it's becoming known. I personally cannot relate to this attachment to the graveyard because death is not something I fancy facing on such a regular basis. It used to be-and somewhere still is- a tradition to take photos at the funerals with all the family gathered at the open coffin *gulp*. "Vėlė" -part of word "Vėlinės"- is another word for a soul of a dead person. In the Baltic mythology it was believed that the soul spends some time on this earth by living in a tree before going away to Soul Hill (yes, that's right!) and that is why it was forbidden to cut certain trees (as far as I know, some other religions also do not remove grass from the graveyard for maybe a similar reason?) Souls of good people could help in need, souls of bad people or suicides could only harm. There are old records of believing in reincarnation into birds, bees, etc. Souls would come back to visit their living relatives in late autumn and candlelight would help them keep warm. In some places not candles would be lit but whole bonfires. Beggars are considered to have a link with the other world and must be treated with food and probably some cash on this occasion. 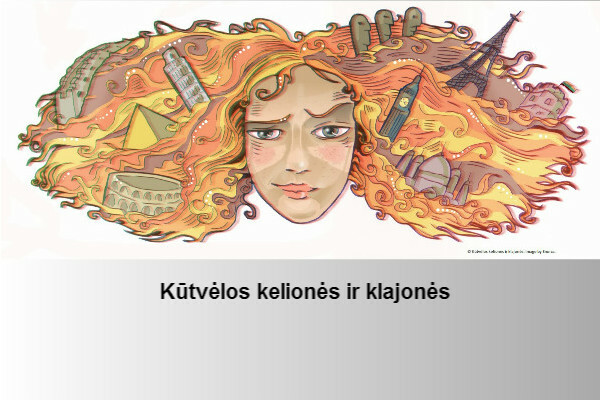 When Lithuania converted into Roman Catholic faith (1387 if you want to know exactly), this image of a soul blended with an image of a Catholic soul that also has serious tradition for observation (mostly, I guess). So, that is why some local people, especially from the older generation, are angry to see young people wearing crazy Halloween costumes and drinking, partying until late, listening to loud music and having fun etc, etc. The introduction of this American-style event is popular with young people and clubs that make good revenue on drinks and thematic cocktails but the older generation-me included- looks down on it and shake heads reproachfully. What's November 1/2 like in your country?